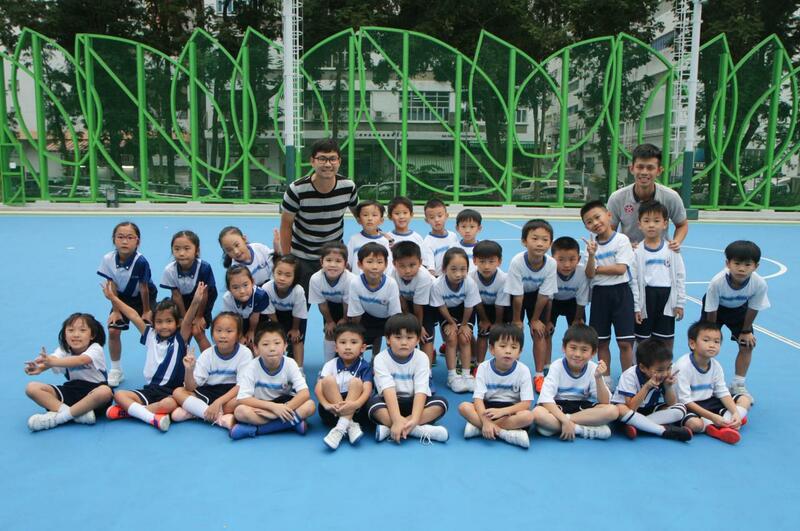 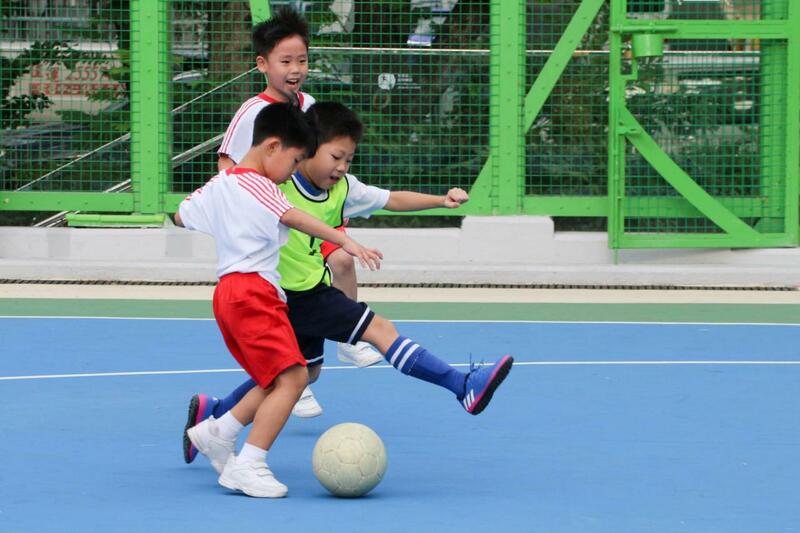 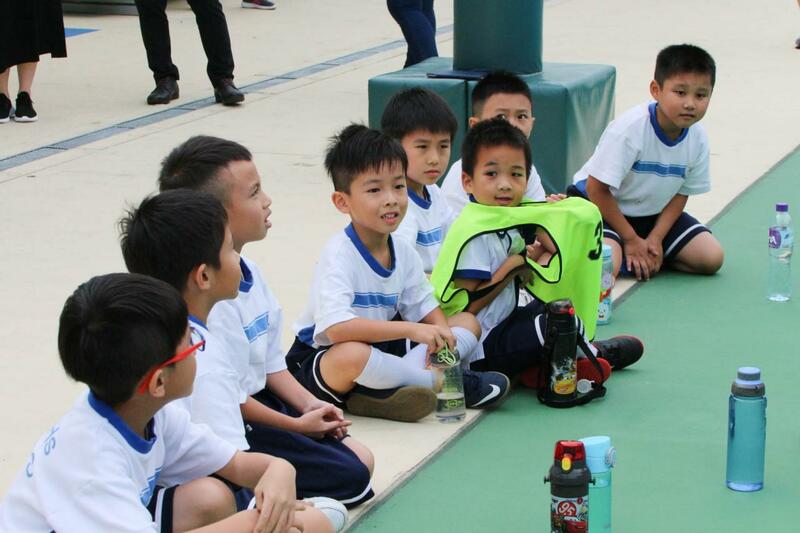 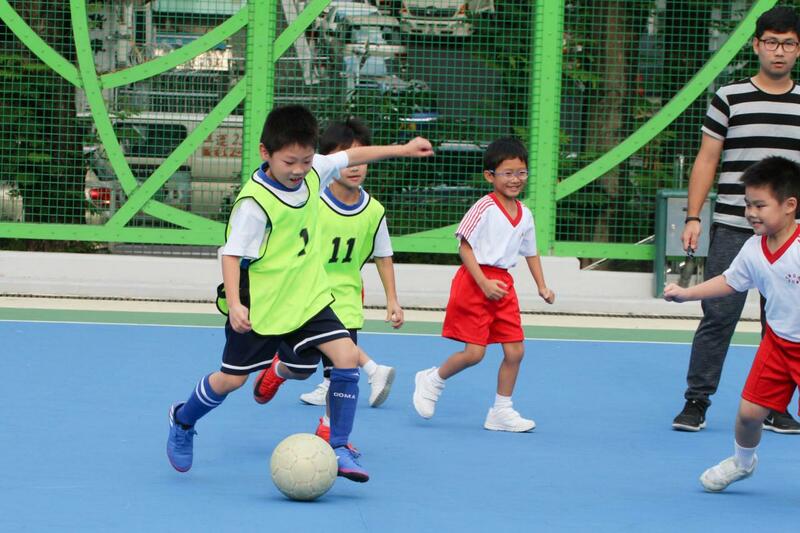 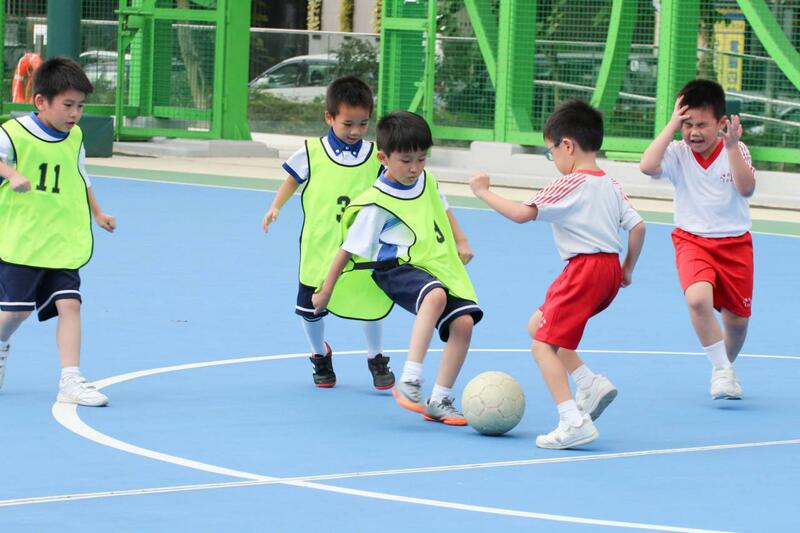 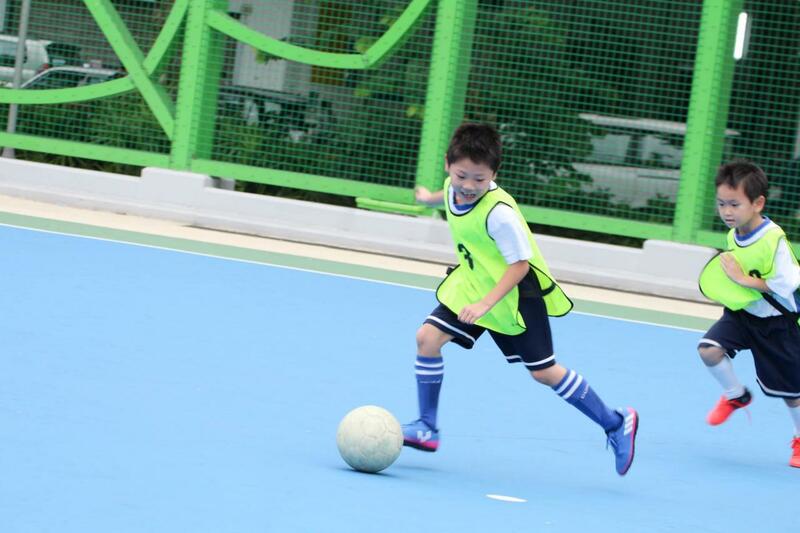 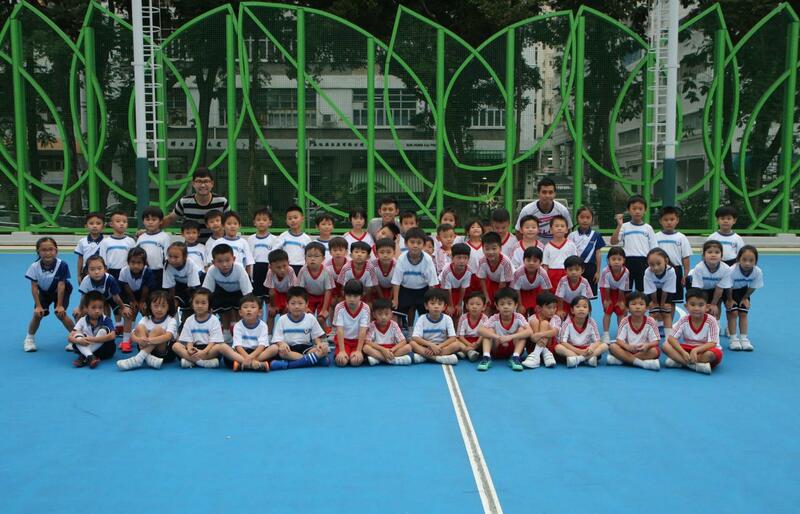 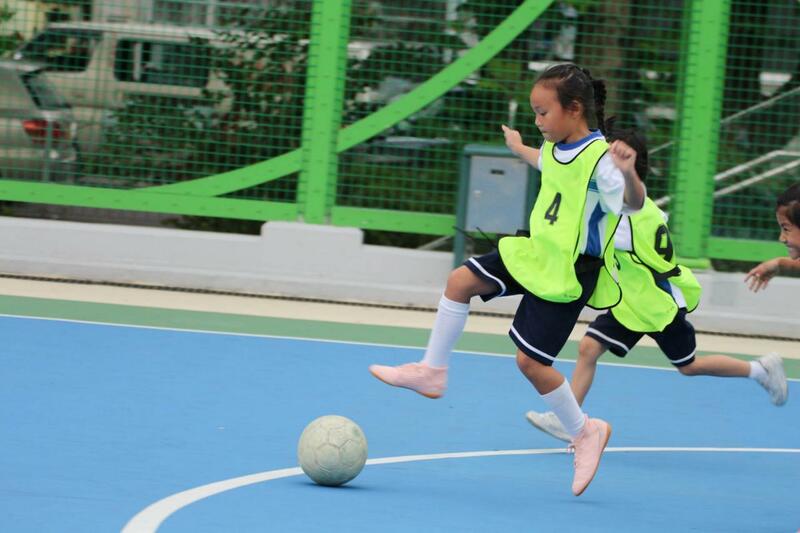 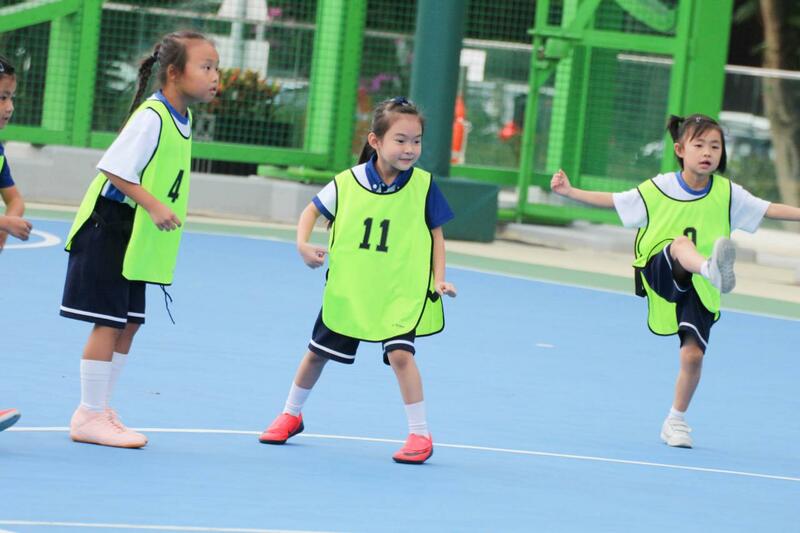 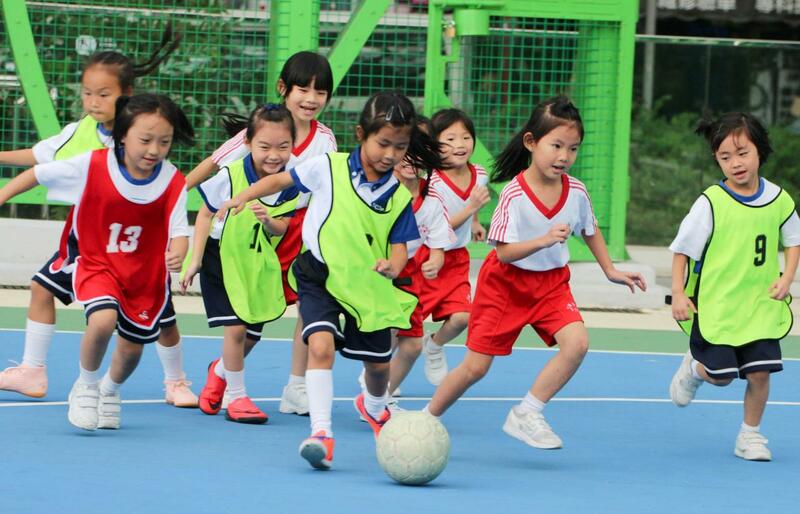 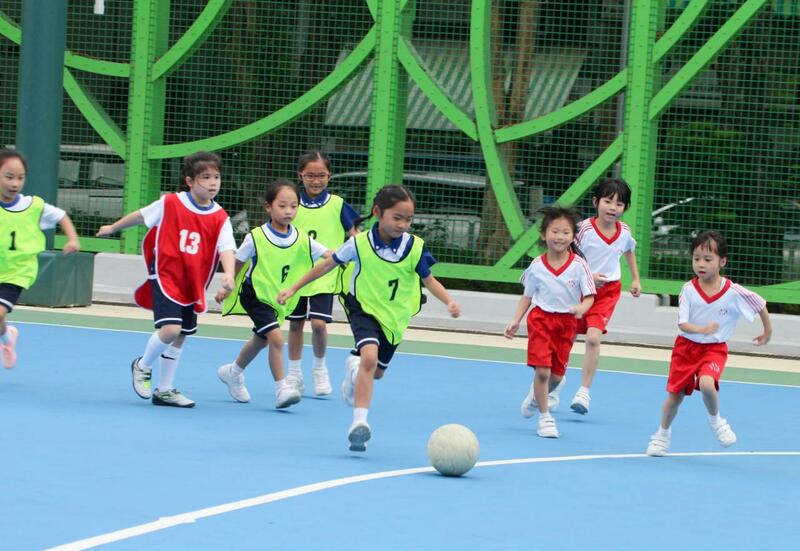 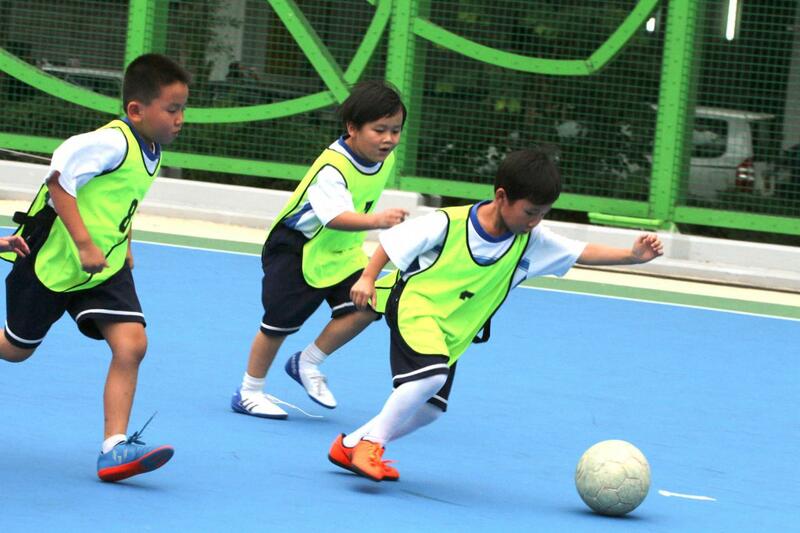 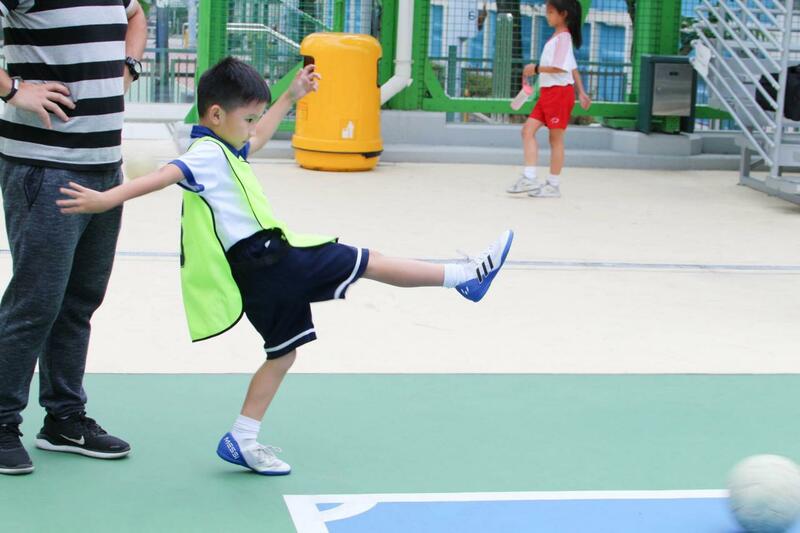 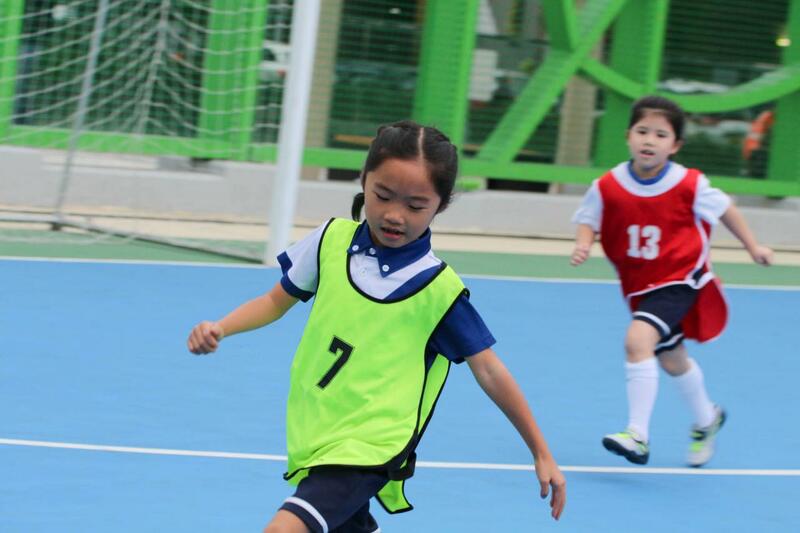 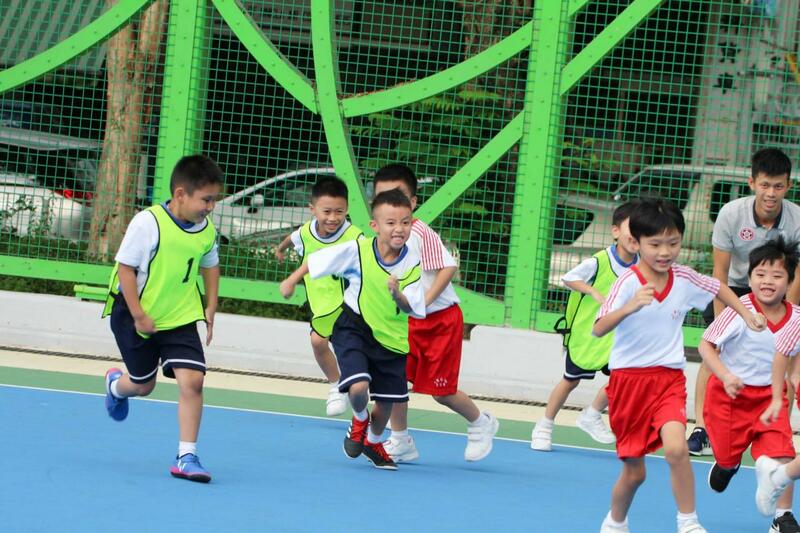 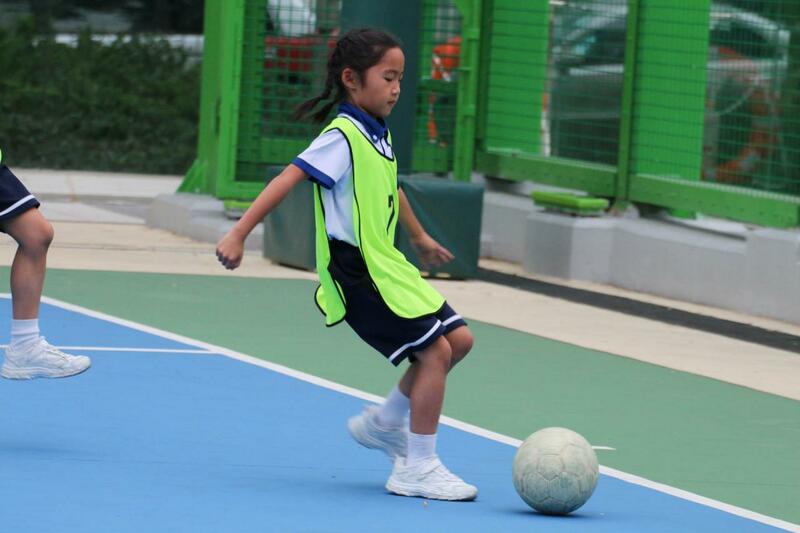 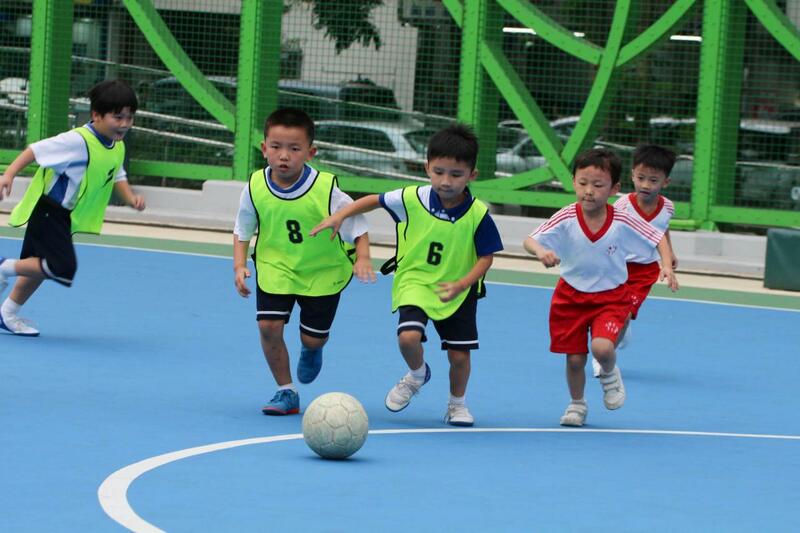 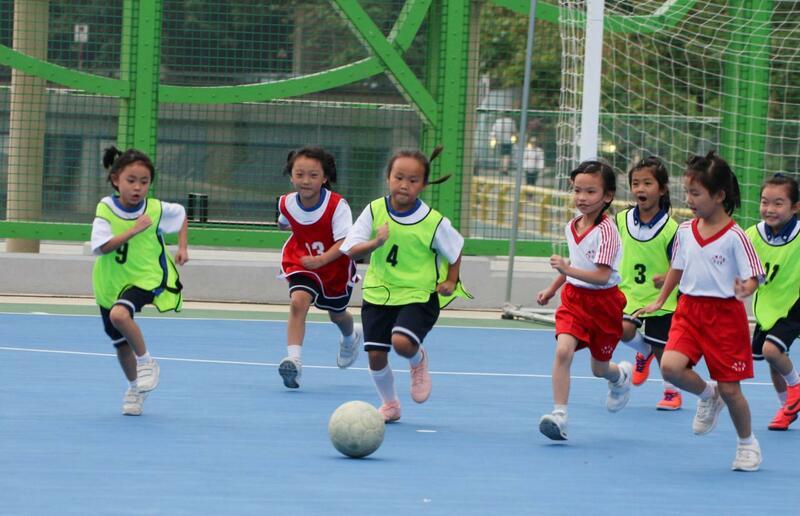 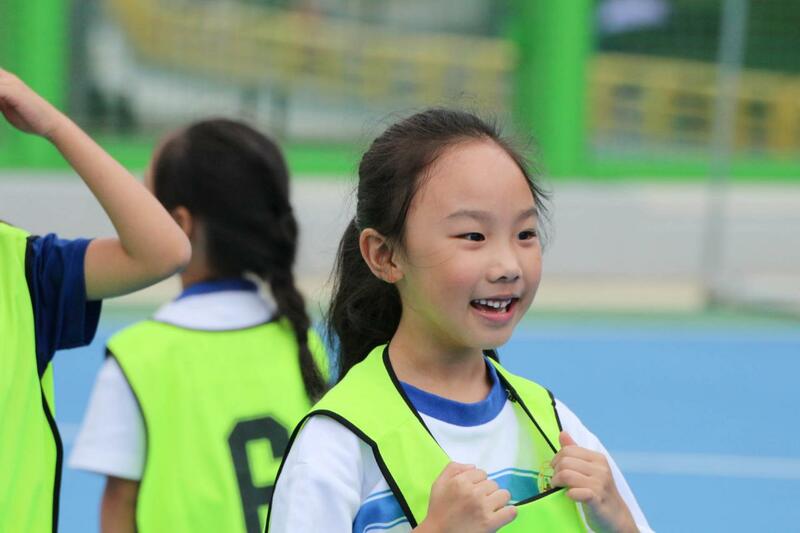 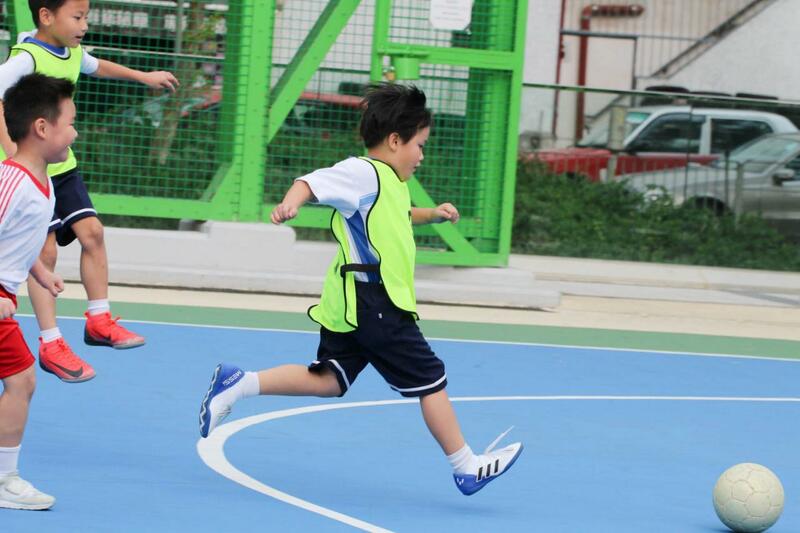 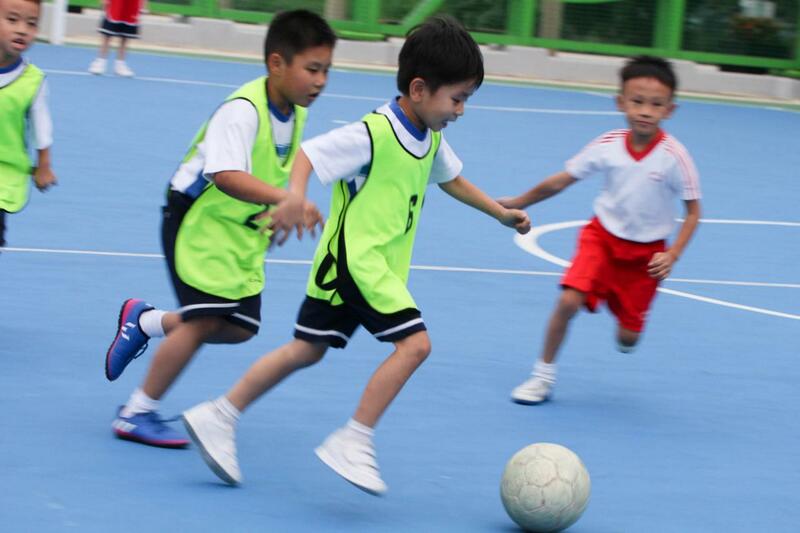 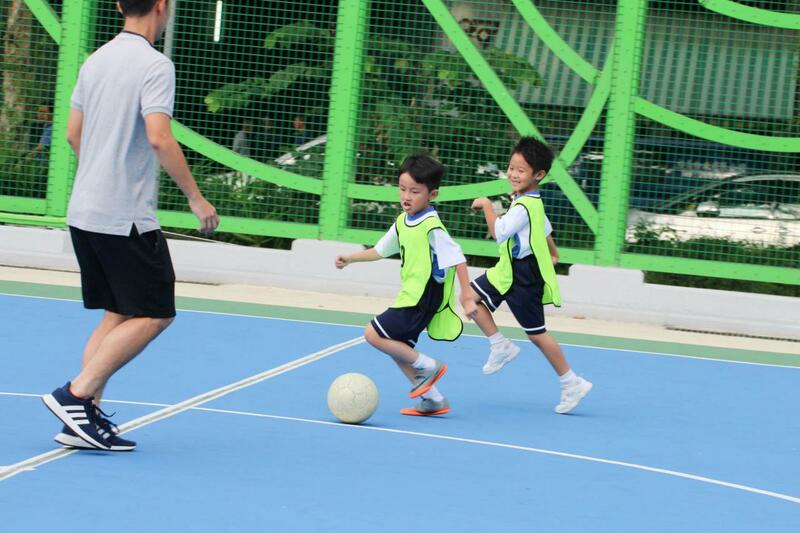 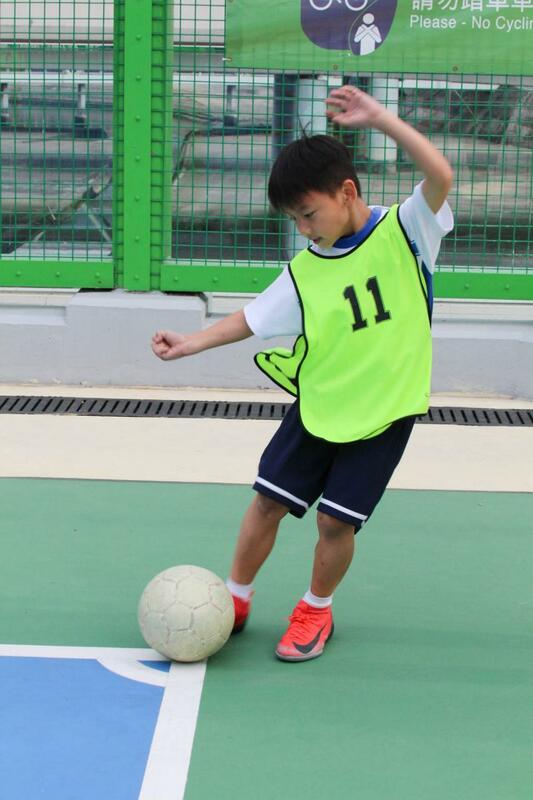 Our school sent out a team of 29 seeded football Primary 1 team members to participate in a friendly football match with our fellow school TWGHs Sin Chu Wan Primary School. 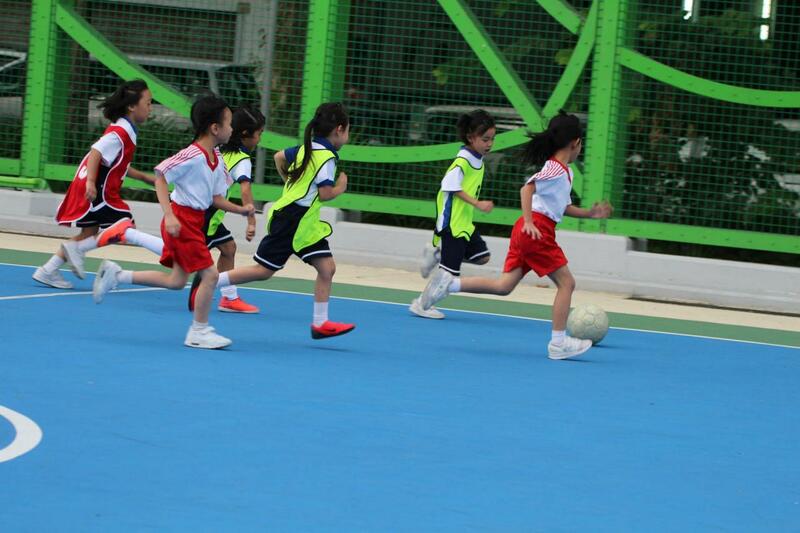 It is our pride and joy to have seen the team striving their very best in the match. 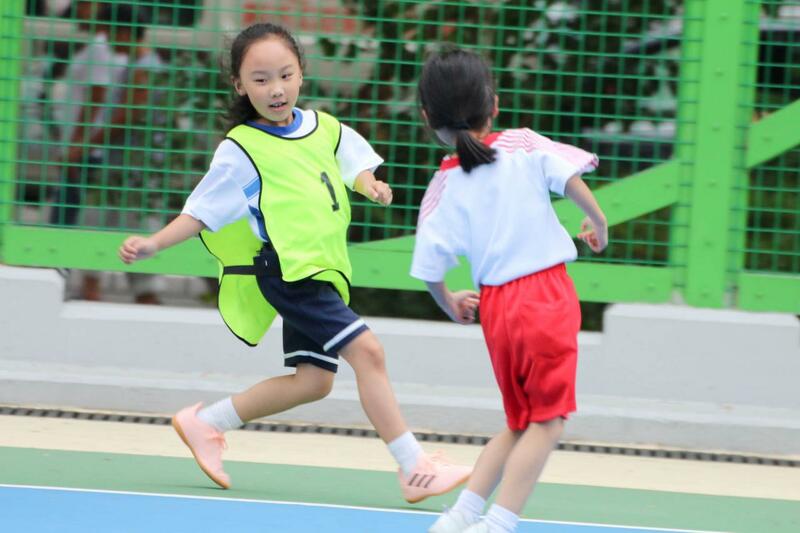 The experience was as a salient lesson of teamwork, cooperation and respect for the fellow opponent; it was all the more a valuable opportunity for our team to evaluate the performance so as to take next steps for improvements. 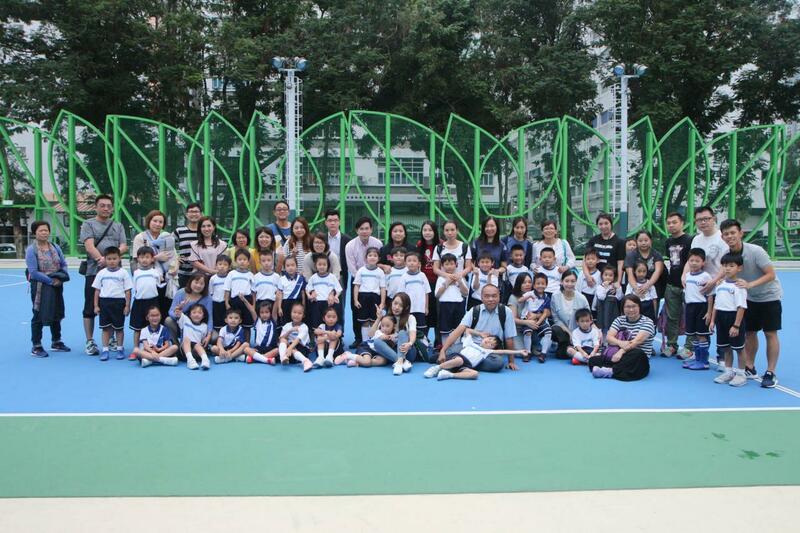 Thus, our team would like to express our heartfelt appreciation to our fellow school TWGHs Sin Chu Wan Primary School for this occasion of collaboration and we anticipate for many more to come.